The MH captive fasteners are ideal for applications where easy access to work panels is important. 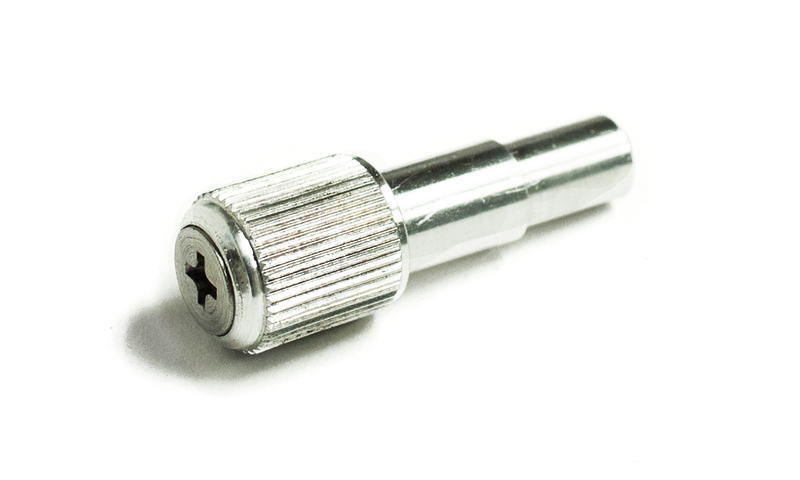 These captive fasteners are spring loaded to provide permanent retention when unfastened, preventing loss of hardware in moving parts or behind the panel. With our extensive industry experience and knowledge, Matdan is able to provide among the fastest turnaround in the industry. Call us to learn more about the new MH Series High Profile Captive Screws. © 2019 Matdan Corporation. All Rights Reserved.